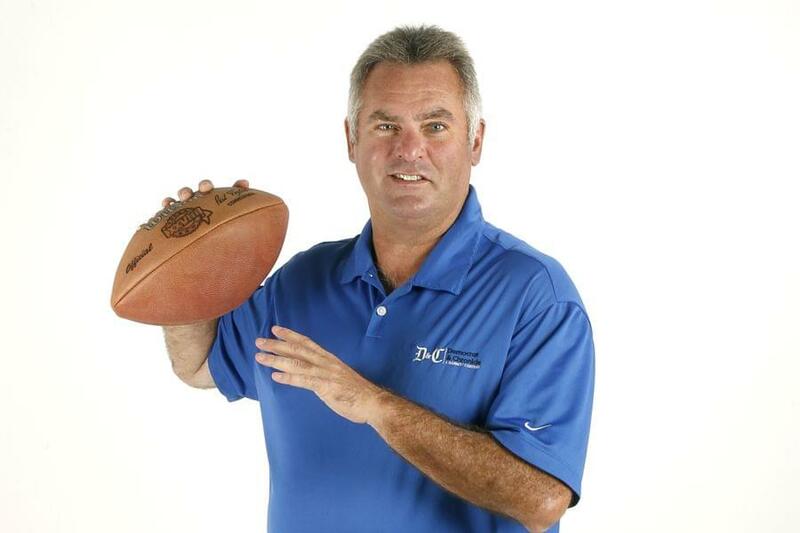 Calling in to talk with us about the NFL draft and the Buffalo Bills decisions to be made was Mike Rodak of ESPN.com! He always has the latest scoops and is a good friend of the show. He helped us make sense of some of the prospective rumors, etc. With all of the Sabres, Bills and happenings in Buffalo We checked in with our weekly buddy in Rochester to get a distant yet dialed in POV on everything. We talked both NHL and NFL as well as some MLB since Sal is such a big Yankees fan and Sox hater. 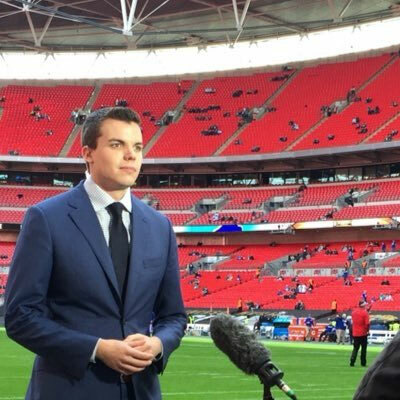 We also were joined by Bob Kravitz, legendary reporter in Indianapolis on to talk about the upcoming NFL draft as well as check in on the Boston Celtics and Indiana Pacers series happening in the first round. We love having Bob on and he joins us as often as he can! Cindy Miller local golf instructor, commentator and LPGA (also from ‘The Big Break’) pro called in to talk with us about the severity and significance of Tigers win yesterday (15th Major ever, 3rd All time). We got her opinion on what it means for golf as well as talk some more ball with her regarding the future of golf! 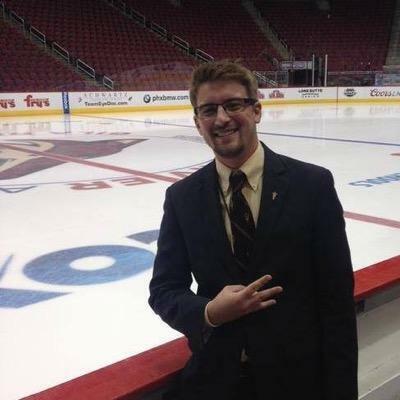 Finally we had Justin Emerson of the Las Vegas Sun on the line to talk Golden Knights hockey as they are in the midst of a series with the San Jose Sharks. He gave us some perspective on the playoffs this year and where he thinks the Knights are headed for their future as well as some of the things they’ll need to do to make a run at the cup again.